The Pillai Group of Institutions seeks to make high quality education accessible to everyone regardless of their location. 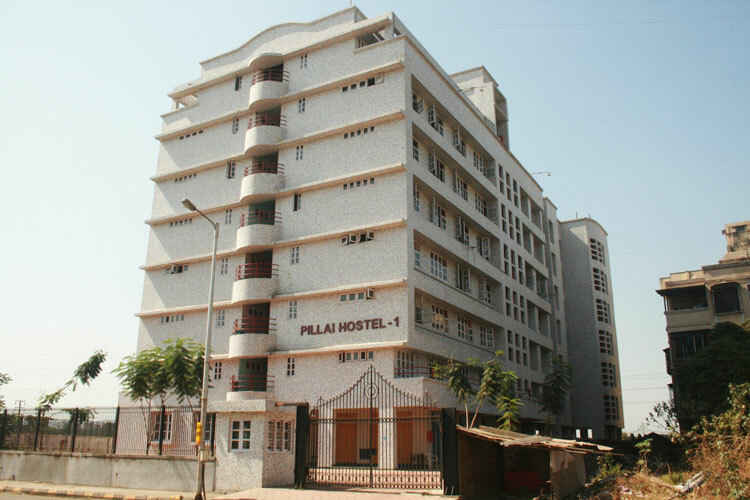 Since 2010, all those associated with the Mahatma Education Society have enjoying access to the modern, excellent Pillai hostel facilities of Panvel. 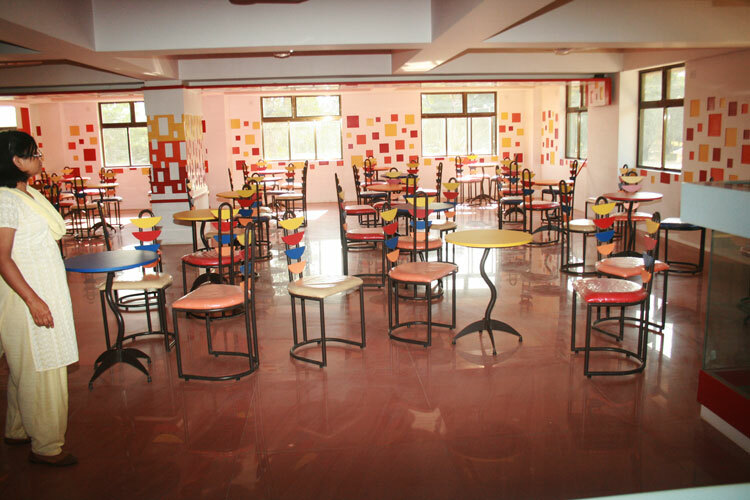 Each hostel building has been designed to create the perfect study environment as well as a place in which students can pursue their personal talents including sports and other extra curricular activities. All hostel facilities are located close to the college itself making it very convenient for all staff and students! 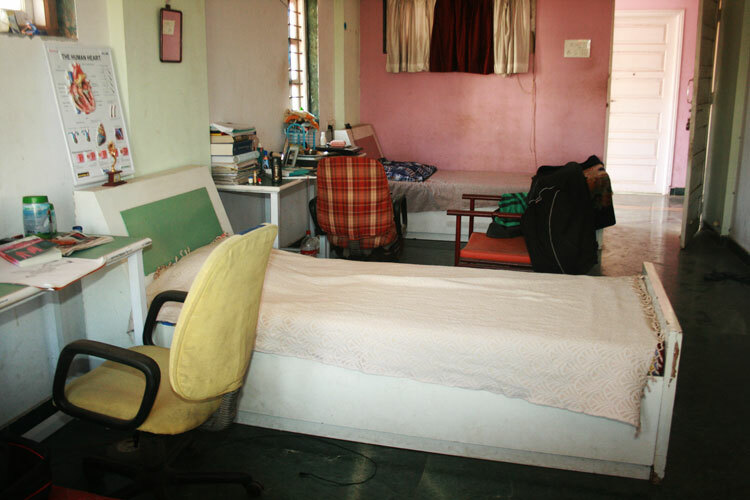 At Pillai’s hostel, you can enjoy the metropolitan location of Mumbai in the quiet suburban setting of Panvel. Located within walking distance of campus, Pillai Hostels provides a peaceful setting in which academia is combined with extra-curricular activities in one friendly environment. 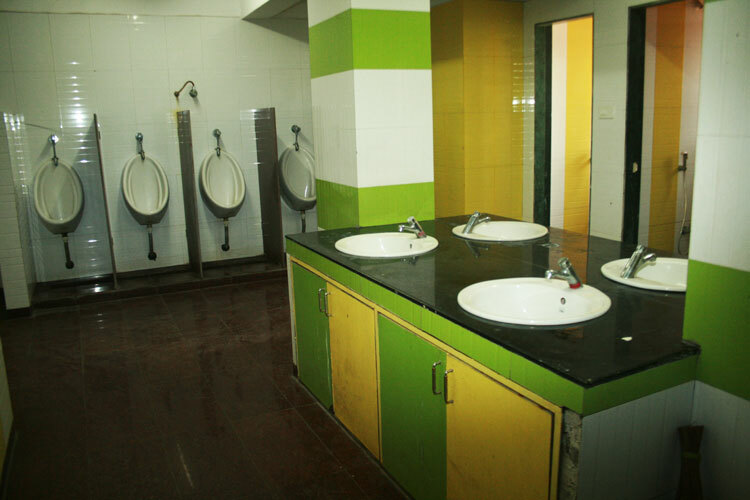 Another facility is the caring student community which exists in every Pillai Hostel. 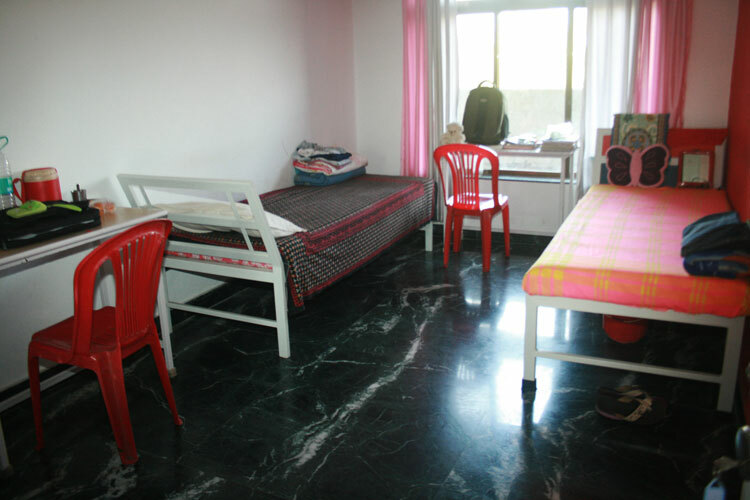 Hostel life is an opportunity to socialise with students from all over India in the urban hub of Navi Mumbai. 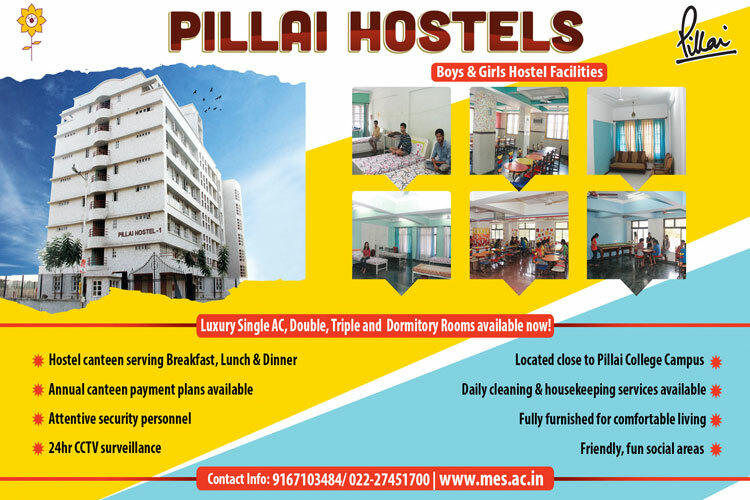 Pillai Group of Institutions offers separate hostels for boys and girls with various rooms available for students to choose from. Single bed rooms with AC are available upon request. Double Rooms & Six Bed Dormitories available! 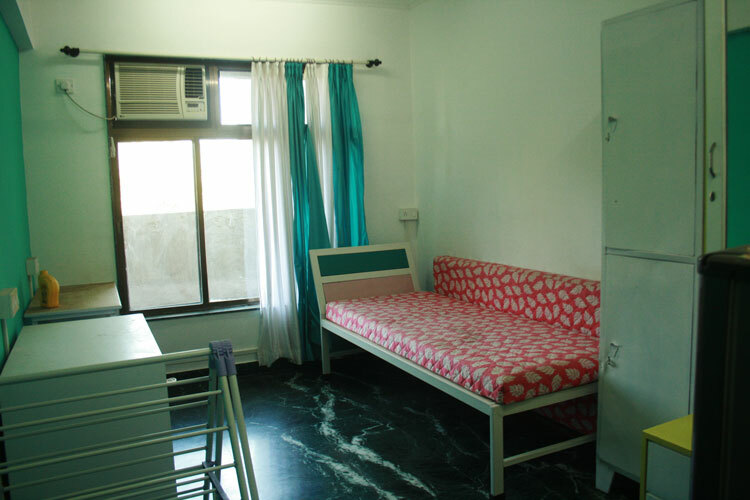 Full Capacity: 300 students Triple Rooms, Double Rooms & Single Rooms available! 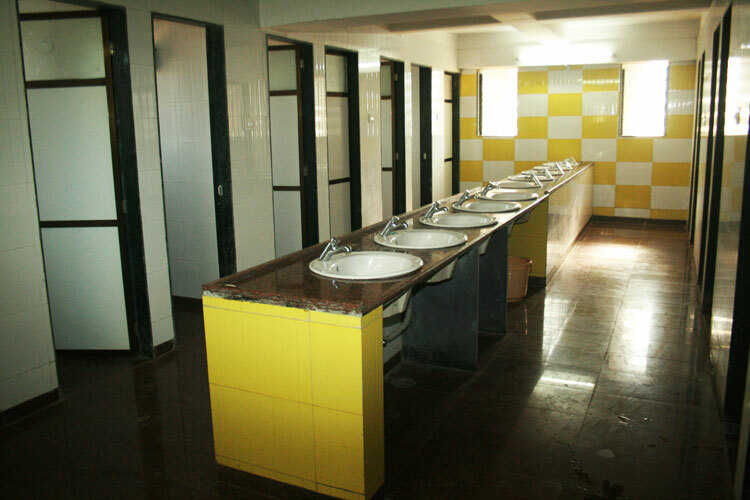 Join more than 600 students located close to Panvel Campus currently benefitting from the Pillai Hostel facilities. AC options are available. Application Form may be filled out once applicant has contacted the Pillai Hostel Facility.